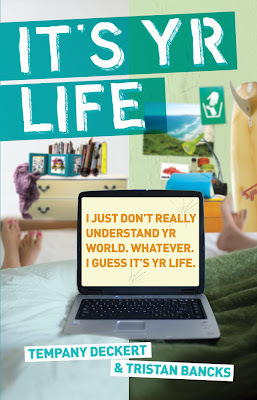 My new Young Adult novel, it’s yr life (Random House), hits Australian shelves, June ’09. I co-wrote the book with Tempany Deckert, who I worked with on TV series, Home and Away back in the day. (We both played weird bogan characters with attitude). Tempany wrote her half of the book from her home in Hollywood and I wrote mine from Byron Bay. The results are funny, unpredictable and full of secrets. There’s more on it’s yr life here. There’ll be a book trailer, a writing competition and a bunch of other stuff soon and we’ve just put the five-minute author chat on Youtube. We’ll be guest blogging over at Inside a Dog in June so drop by and say ‘hi’. 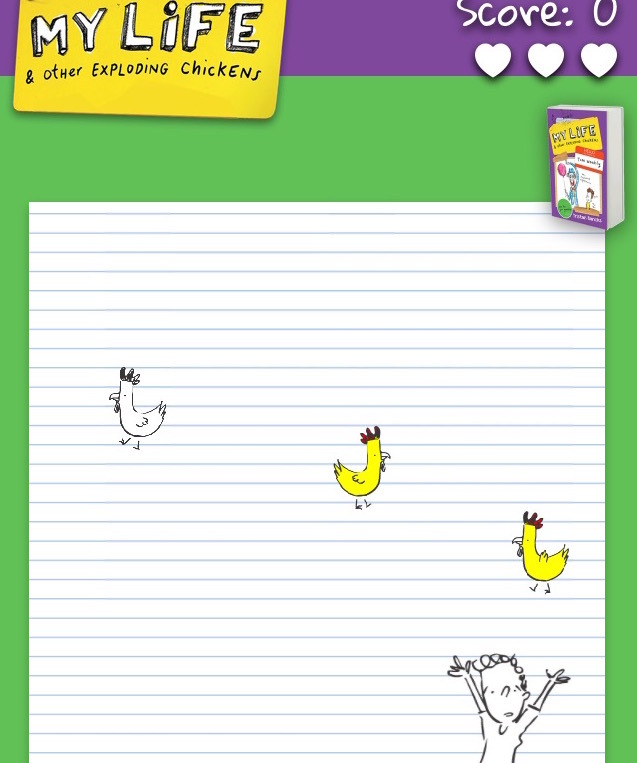 Previous Post Get Nits in Bookstores Soon!